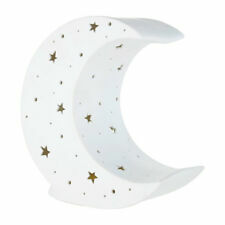 Beautifully crafted from white porcelain, this crescent moon lamp produces a reassuring glow. A stellar effect is created when the light is turned on, thanks to the star-shaped cut-outs that adorn the moon's surface. The light comes with an in-line switch, making it easy to turn off without waking anybody up. Sitting on its haunches with its nose in the air, this rabbit night light will be a comforting figure at your child's bedside. Made from white ceramic, it produces a reassuring glow at night time, with the light effect enhanced by the patterned pinholes that adorn its body. Its calming light will help your child to feel safe at bedtime, and once asleep, you will be able to turn the light off easily with the in-line switch. Creating a reassuring glow for children at bedtime, this bear-shaped night light will make bedtime easier. The white porcelain looks great during the day, but when lit at night this bear will glow beautifully at the bedside. The surface of the bear has a series of decorative holes which allow more light through while highlighting the ribbon and smile of this friendly creature. The in-line switch makes it easy to turn off once the child has fallen asleep. Patterned pinholes. 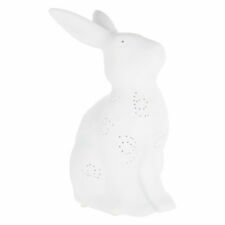 Create a tranquil lighting effect for your child's bedroom with this white ceramic rabbit night light. Care and Use: Wipe clean with a soft cloth. Do not clean while plugged in,This not a toy. 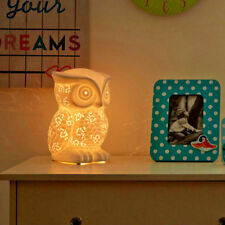 The quirky owl night light with cut-out holes on the front and sides will produce a pleasant glow. Kids Ceramic White Oskar Owl Night Light. Owl character. Once your child is asleep, the in-line switch makes it easier for you to turn it off without disturbing their slumber. Official Arsenal Football Club Crest USB Led light. Used but good working order. The surface of this heart-shaped night light is punctuated with holes, adding to the overall effect when the light is turned on in the evening. 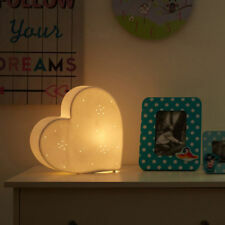 White Ceramic Heart Night Light. Kids Lighting. White ceramic. White Ceramic Kids Rabbit Night Light. White ceramic. Reassuring night light. Childs Lighting. Kitchen storage jars & accessories. We aim to resolve any problem as quickly as possible. Industrial style storage units. A pair of LED bulbs light up each of its five edges, radiating softly when in use. Introduce a softly glowing accent piece to a child's bedroom with this LED star light. Glowing accent piece. Pink and gold colours. The in-line switch makes this night light easy to switch off once your child has fallen asleep. Introduce a gentle glow to your child's bedside with this star-shaped night light. White Ceramic Kids Sparking Star Night Light. White Ceramic Childs Train Night Light. After your child has fallen asleep, the in-line switch makes it easy to turn the light off without fuss. Kids Lighting. Reassuring night light. Kitchen storage jars & accessories. This light box features an LED system which, when combined with the translucent blue facing, produces a soft glow. Wall mountable. Translucent blue facing. We aim to resolve or answer your query as soon as possible. Made from white ceramic, the soft light is enhanced by the rivet-like holes on the surface of the rocket. White Ceramic Childs Rocket Night Light. This fun light will brighten up any child's bedroom, making them feel secure before they drop off to sleep. Titanic Lampshades Ideal To Match Vintage Ships Titanic Bedding Sets & Duvets. Roald Dahl Lampshades Ideal To Match Roald Dahl Wall Decals & Stickers & Books. Children`s Lampshades Ideal To match Roald Dahl Duvets & Roald Dahl Wallpaper. Goosebumps Lampshades, Ideal To Match Goosebumps Books & Goosebumps Posters. Lampshades Ideal To Match Comic Book Super Heroes Bedding Sets & Duvet Covers. Lampshades Ideal To Match Children`s Building Blocks Wall Decals & Stickers. 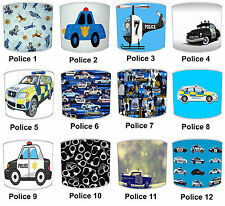 Kids 999 911 Police Lampshades, Ideal To Match Children`s Police Night Lights. Children`s Unicorn Lampshades Ideal To Match Princess Duvets Covers & Pillows. The Flash Designs Lampshades Ideal To match The Flash Quilt Covers & Bedspreads. 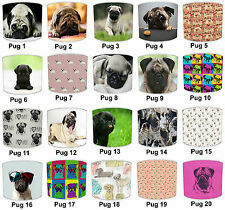 Pug Dogs Designs Lampshades Ideal To Match Pug Dogs Duvets & Pug Dogs Pillows. Children`s Lampshades, Ideal To Match Children`s Fairy Tales Story Night Lights.